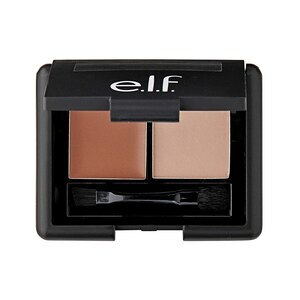 EYEBROW KIT LIGHT Use the brow gel to define and shape the brows with the angled brush for precise lines. Set the color in with the brow powder and fill in with the blending brush for a natural finished look. Lock in the color and shape with a coat of clear mascara. For external use only. Discontinue use if signs of irratation appear. Keep out of reach of children.